Guests invade LEGOLAND® Florida Resort beginning this weekend for the kid-friendly Halloween celebration of Brick-or-Treat presented by Wells Fargo! This spooky event takes place weekends in October, featuring trick-or-treating along the brick-or-treat trail, super brick build activities, the largest LEGO® Jack-O-Lantern in the world, Halloween entertainment and an all-kids costume contest with brick-tastic prizes! LEGOLAND Florida is hosting its third-annual Brick-or-Treat celebration, running each weekend in October. 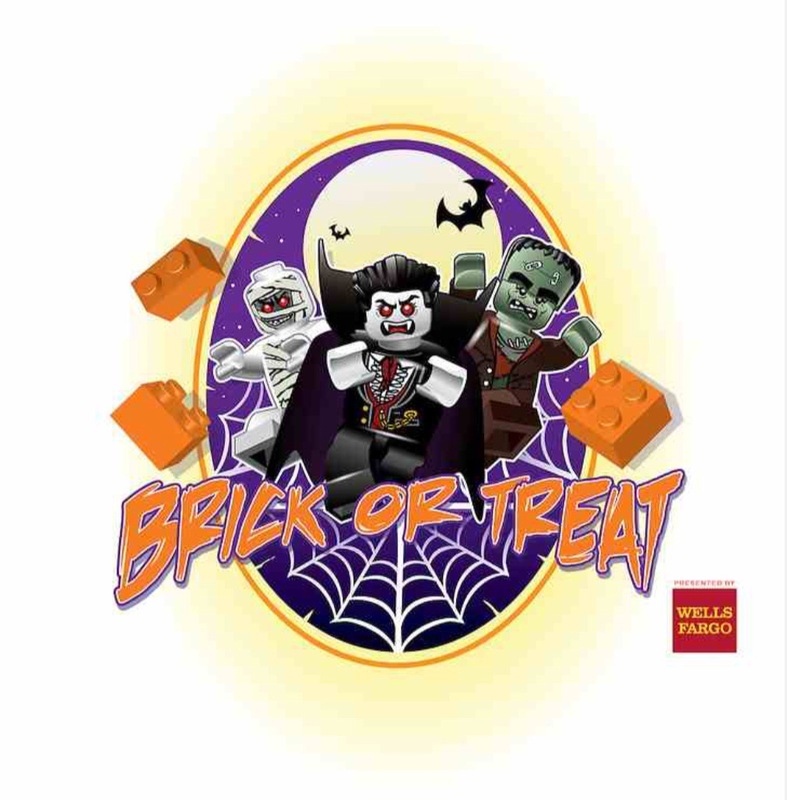 Brick-or-Treat Trail- New this year, limited quantities of a special commemorative LEGO brick will be distributed on the Brick-or-Treat Trail! Children can trick-or-treat on the Brick-or-Treat Trail- gathering goodies, delicious treats and other surprises. This kid-sized cul-de-sac trail features several LEGO-themed treat stations and offers a safe, fun and entertaining trick-or-treating experience.